Sweet, romantic. A lovely guitar theme and an inspired fiddle with mandolin, honky tonk piano and barrel organ create a delicate country waltz. Relaxed, drunk. 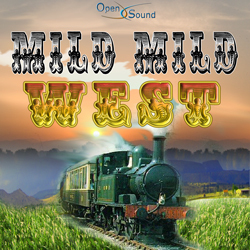 An ironic and delicate waltz with sparkling guitars, honky tonk piano and a bouncy bass. Comic, childish. Easy and funny tune in ''funfair'' style. Brilliant, comic. Dancing melody in ''twenties'' style. 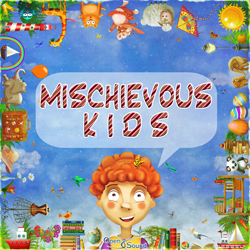 Optimistic and serene themes in a grotesque ''fox-trot'' mood. Funny, grotesque. Mechanical honky tonk piano theme in a comic atmosphere. 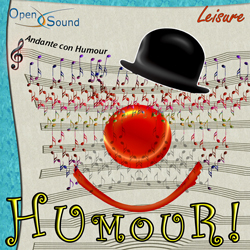 Lively and funny march in ''classical orchestra'' style.